The Norwegian Forum for Development and Environment (ForUM) is a network of 50 Norwegian organizations within development, environment, peace, human rights and humanitarian aid. 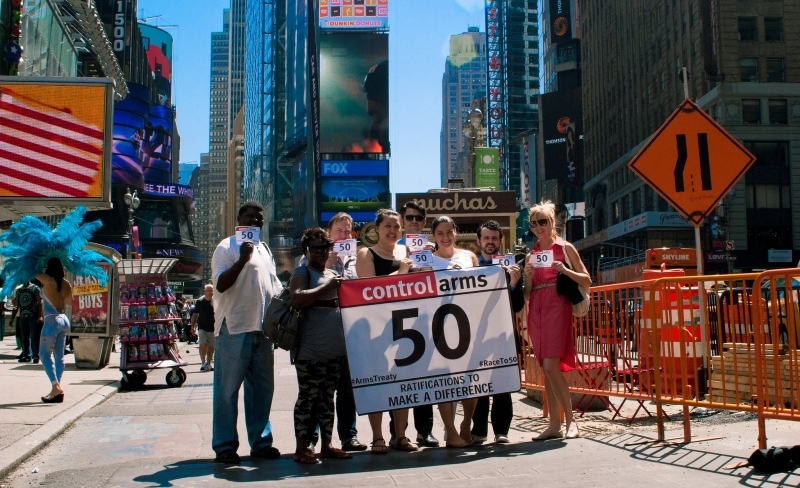 Our vision is a democratic and peaceful world based on fair distribution, solidarity, human rights and sustainability. Our main area of work (2013-2020) is on the Sustainable Development Goals. 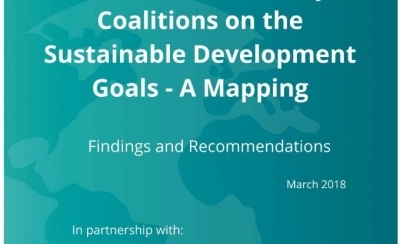 How has national civil society coalitions in Africa, Latin America, Asia and Europe been involved in implementing the Sustainable Development Goals? 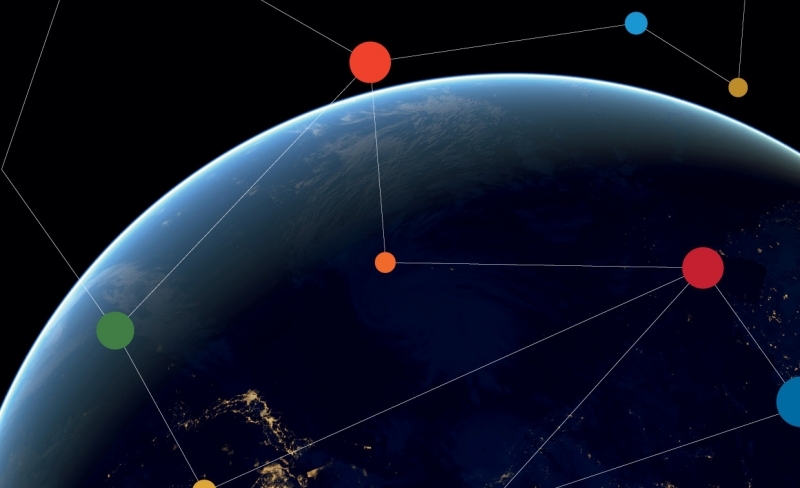 See this new mapping by Together 2030 and ForUM. 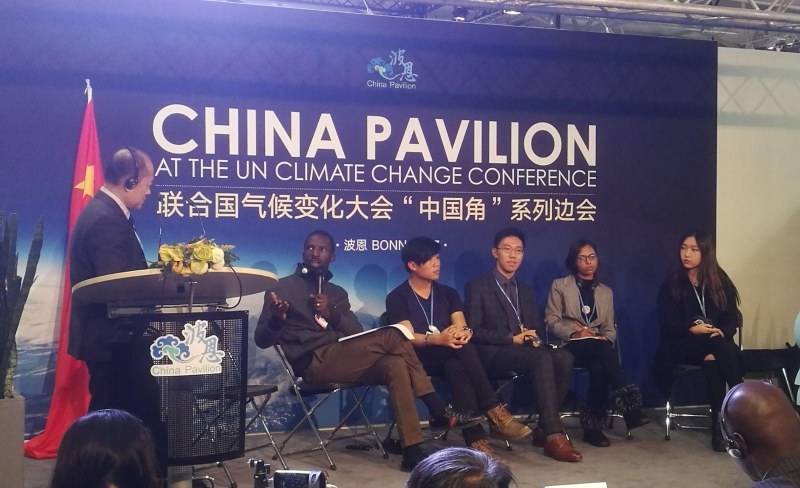 Being the second conference since an agreement was reached in Paris on how to save the ship from sinking, and following a number of dress-rehearsals, the world converged in Bonn (COP23) with mixed expectations. Climate finance is one of the hottest topics on the UN climate change agenda. A new report from Norwegian organisations presents new and interesting findings on both Norwegian and international climate finance. 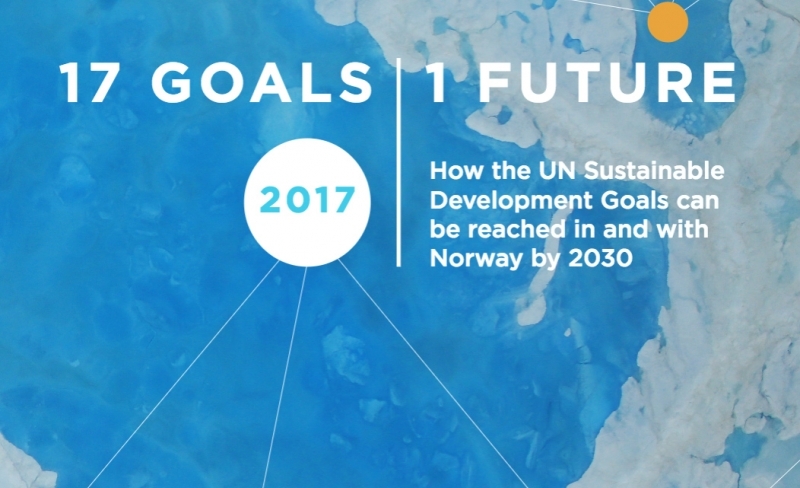 How the UN Sustainable Development Goals can be reached in and with Norway by 2030. Read about Forum for Development and Environment's cooperation in 2016 with global civil society networks and organisations in developing countries.